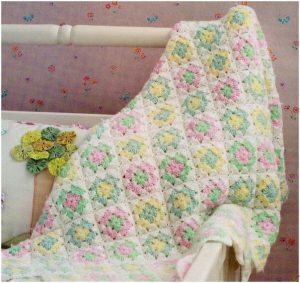 12 Free Granny Crochet Baby Blanket Patterns to make for a new baby! 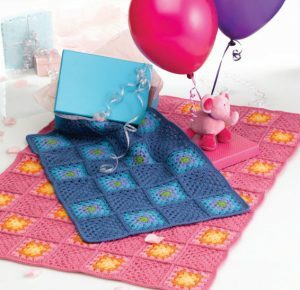 Crochet granny squares from the simplest pattern to more complex variations for the more experienced crocheter. Most of these patterns are quite easy and great for beginners to the craft. 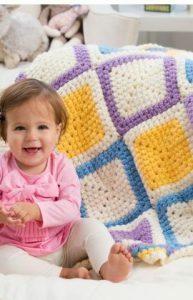 Crochet granny squares are easy and fun to make and also make up quite quickly which makes it perfect for baby blankets! A bold, simple pattern makes this baby blanket the perfect addition to any nursery. Best of all, it’s fully washable! 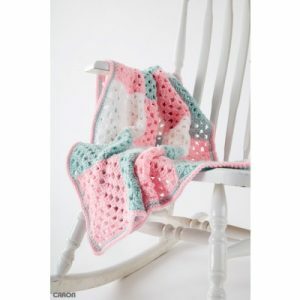 Cuddly soft and super easy to create babies and moms alike will love this snuggly blanket. 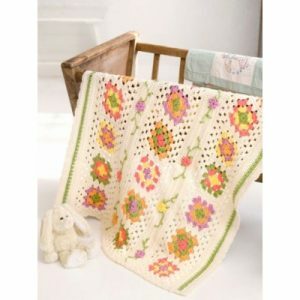 A light and patterned baby blanket for the crib. 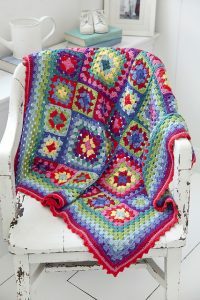 Beautiful blanket and cushion set free pattern with colorful granny squares, perfect for baby! Free Beginner Crochet Pattern. A soft blanket, stitched in pastel shades. 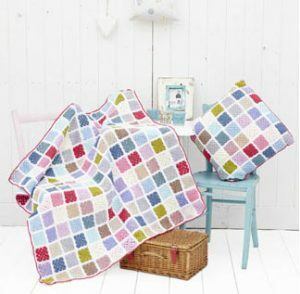 The Springtime Squares blanket is a great beginner pattern made out of basic granny squares. Vibrant colors make this stunning blanket the perfect wrap to welcome baby into the world! The beautiful colors will stimulate baby and make mommy happy. 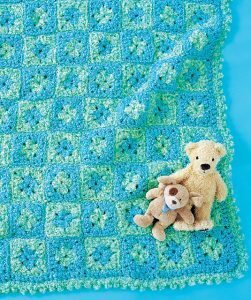 Create this cute granny square baby play mat blanket in blue and green. 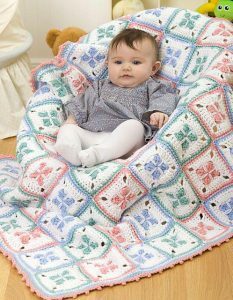 Unique Crochet Baby Blanket Patterns. 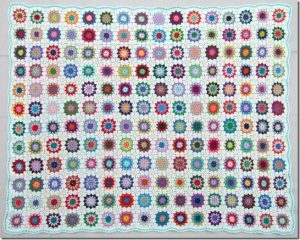 Gorgeous circle in a square crochet baby blanket pattern.